Professional independent valuation reports can be provided for all legal purposes. Paul Nilsson is experienced in preparing documentation for all legal matters involving jewellery and gems, and has appeared as an expert witness in several court cases. 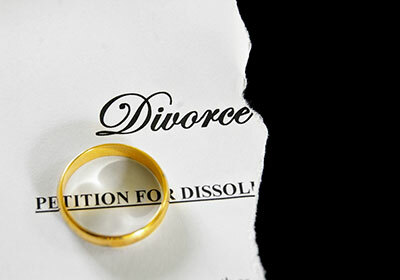 Divorce proceedings, insurance claim disputes, small claims, commercial disputes are some of the areas covered. Just ask your solicitor to contact Paul on (09) 489 9919 or email paul.nilsson@gemlab.co.nz.